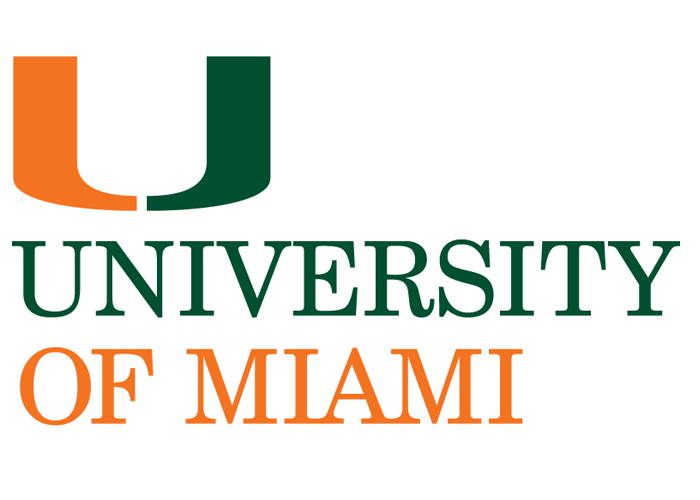 Founded in 1925, the University of Miami is a private, medium-sized research institution that has representation from all 50 states in the U.S. and over 100 other countries. UM has an undergraduate population of 10,000 students, an average class size of 16-26 students, nine undergraduate schools and colleges, and over 180 majors/program, a combination, which allows students to truly experience an intimate academic setting while having access to a plethora of academic choices and opportunity. At the University of Miami, students have the freedom to customize their own education and curriculum around their academic strengths and interests through the Cognates Program of General Education. With this program, students take three classes in three different areas of knowledge, allowing them to get a well-rounded education that aligns to their professional plans. With over 290 student-run clubs and organizations, students also have the opportunity to be engaged outside the classroom and build leadership skills. Over ninety-two percent of our students are employed or have decided to continue their education in a graduate or doctoral program six months after graduation.